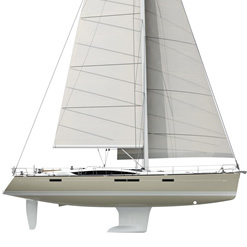 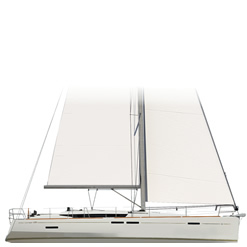 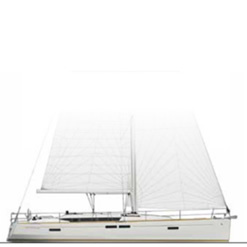 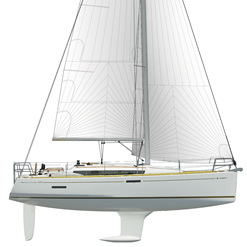 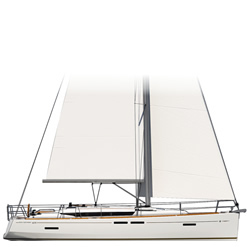 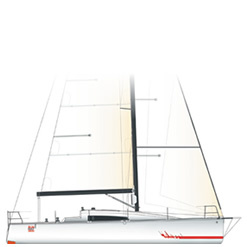 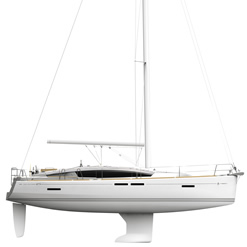 Blackrock Yachting is an experienced Jeanneau importer and main dealer, supplying new yachts from across the Jeanneau Range. 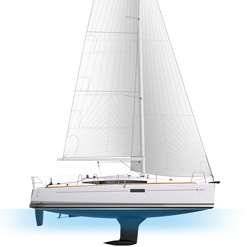 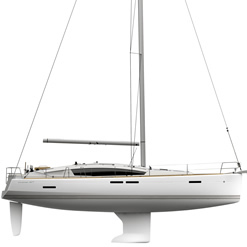 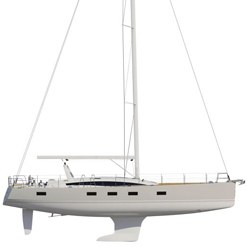 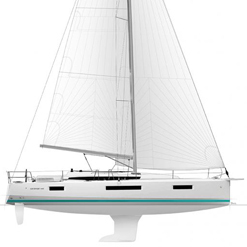 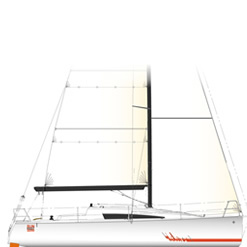 Whether your interested in the swing keel Sun Odyssey 349 or the award winning Jeanneau yacht 64 we have the whole range of Jeanneau Sailboats for sale and you can count on Blackrock’s integrity and expertise to deliver you the yacht of your dreams. 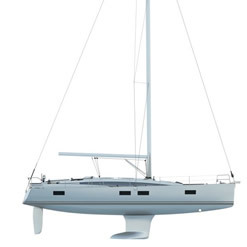 The team in Brighton & Chichester take pride in going the extra mile to make the buying process enjoyable and we look forward to welcoming you to our family of Jeanneau owners. 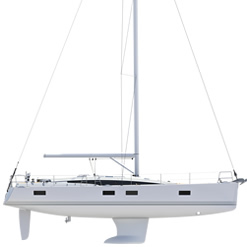 The Brighton office has been associated with Jeanneau since 1991 and has a proven track record of delivering their superior product with our Blackrock flair.